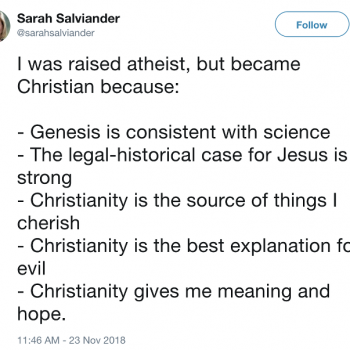 It’s not surprising that a religious leader would consider other religions to be wrong in their core beliefs. It’d be more surprising if they didn’t. 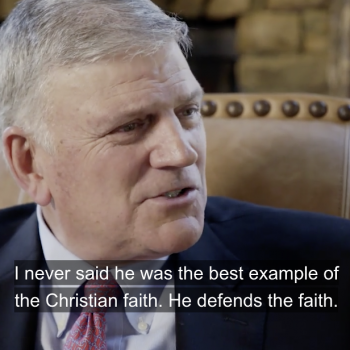 November 26, 2018 Confused Jesus-Follower Franklin Graham: Donald Trump "Defends the Faith"